BEST PRICED HOME IN EVERGREEN! MUST BE SOLD! Priced at only $649,000 with 2501 square feet, this is the best deal you will see! Gorgeous street appeal and zero scape front yard allows you more time for entertaining in this executive home. Once you step in, you will see the bright open space with a large granite island, ample cupboard space, built in range, stove, and microwave. This home has beautiful custom cupboards, hand scraped wood and tiling throughout. With four bedrooms upstairs, the master suite is sure to impress. The bedroom has recessed lighting and surround sound, a massive walk in closet and a 5 pc ensuite that includes a jet tub and a huge shower. Two laundry area options are on the second floor and in the basement area. 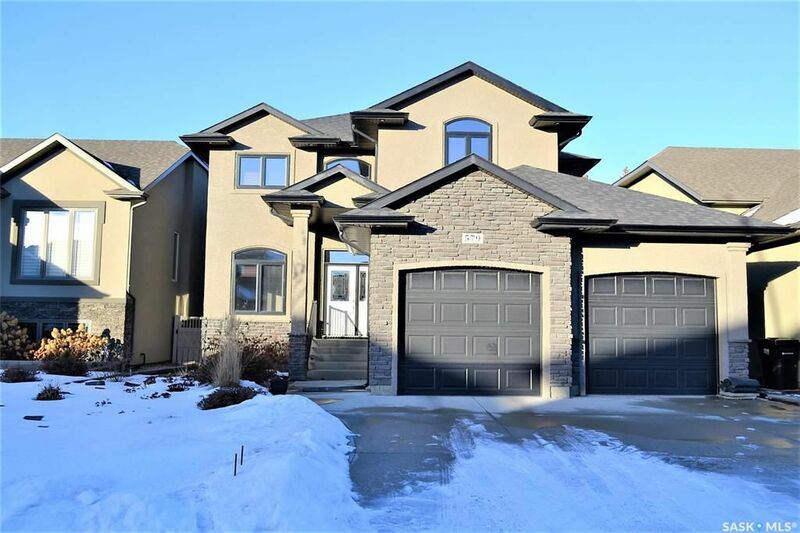 The basement is fully finished with large bright windows, a huge L shaped family room, a large bedroom with a walk in closet and a full bathroom. The spacious, covered deck and picturesque windows give a view of the evergreens and walking path behind. Air conditioning, on demand hot water, and natural gas BBQ hookups are a few of the many features in this home. Buyers to verify measurements. Call an agent now to book a private showing. This home will not last long!